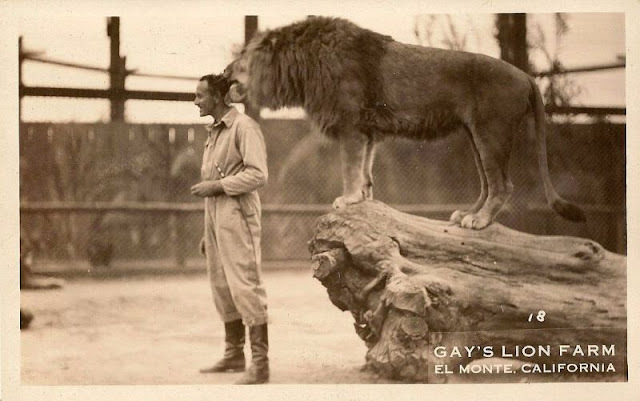 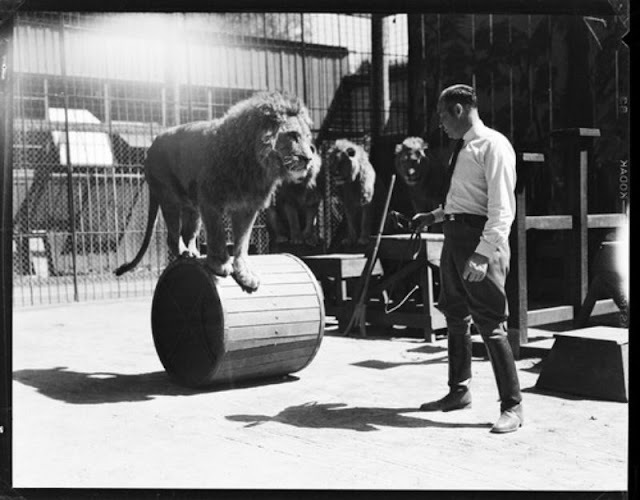 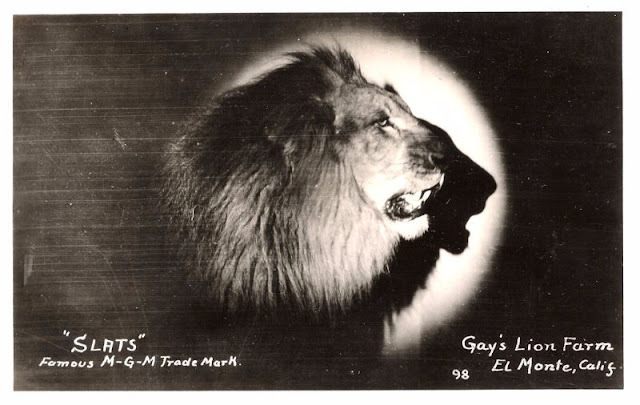 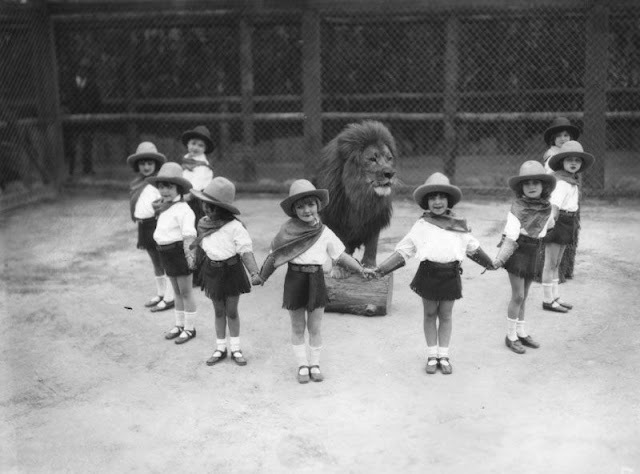 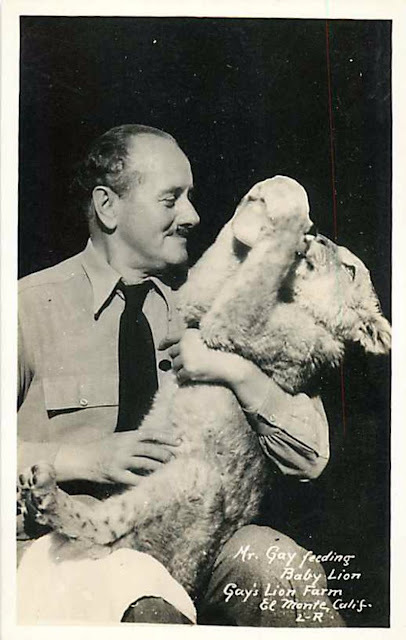 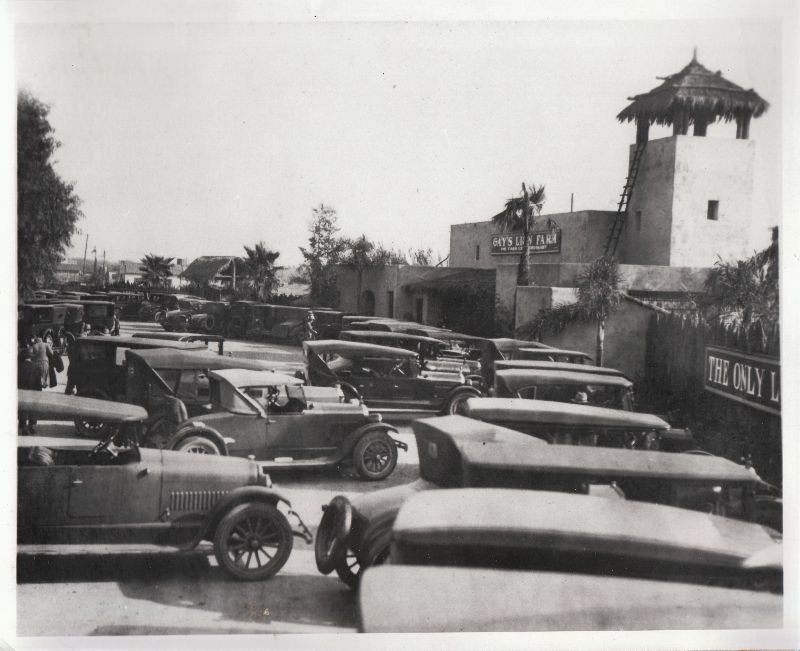 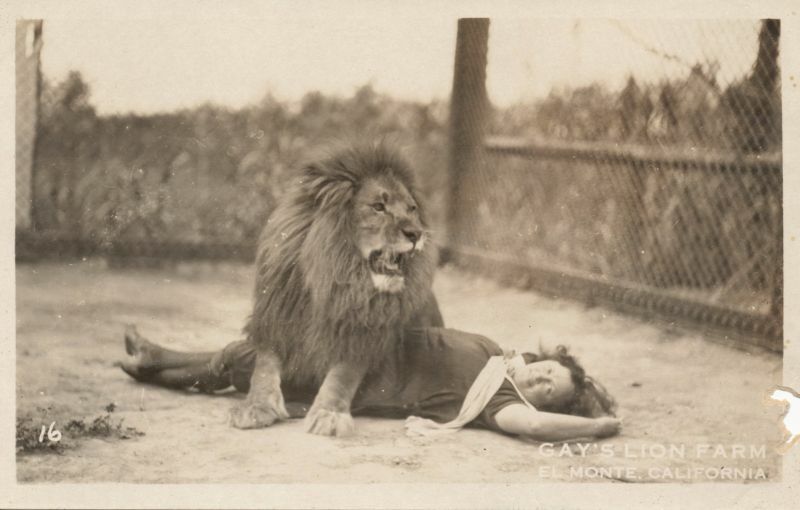 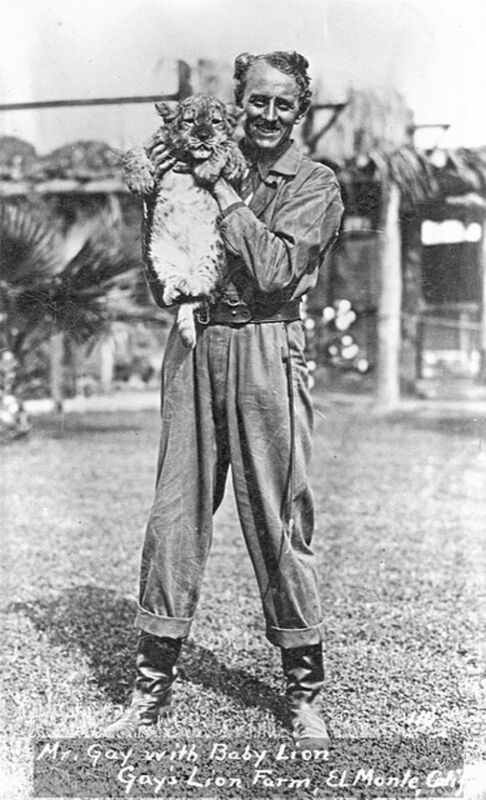 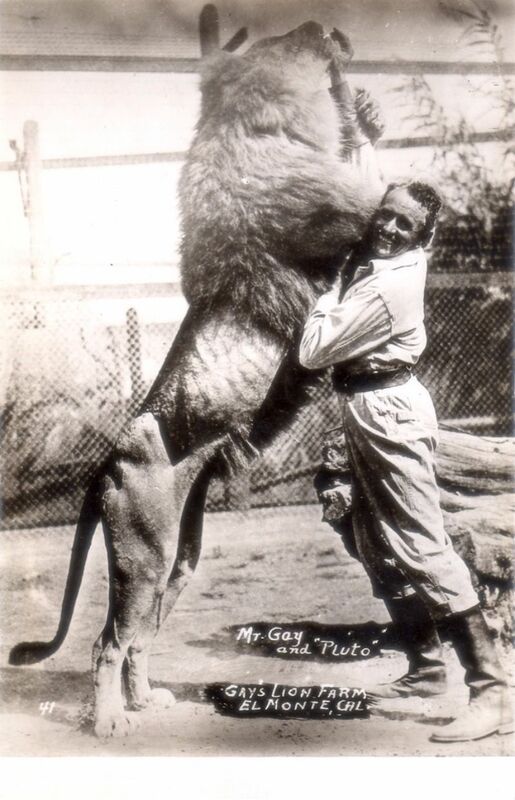 From 1925 to 1942 El Monte was home to Gay's Lion Farm, which was established by former circus stars. 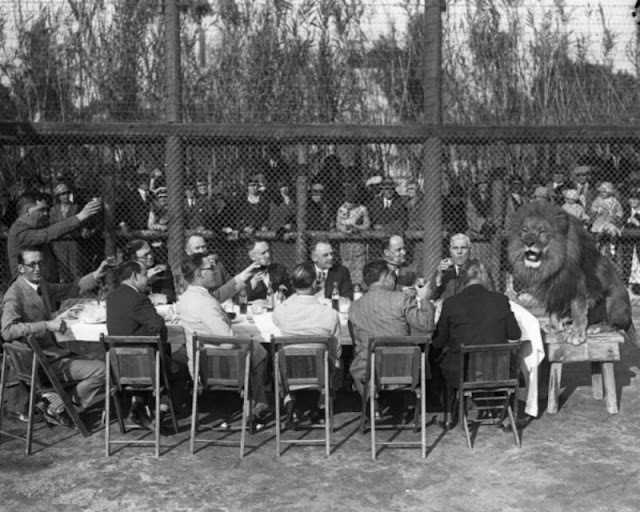 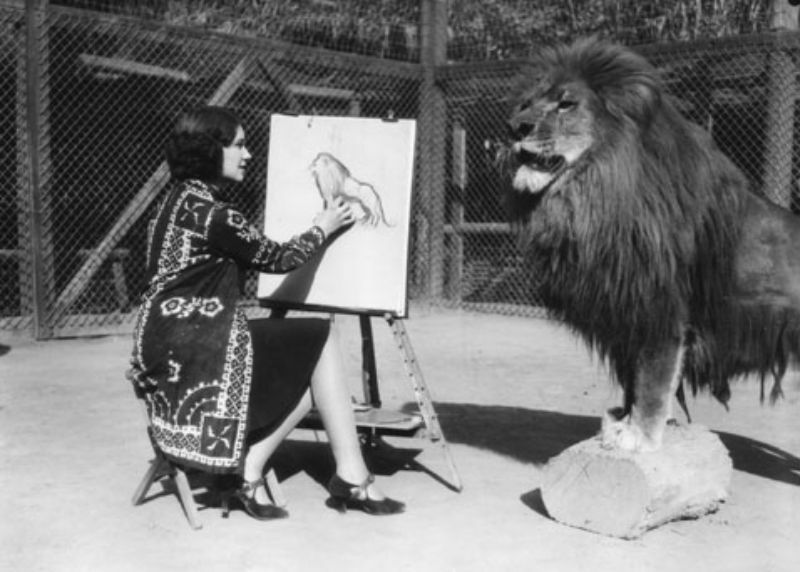 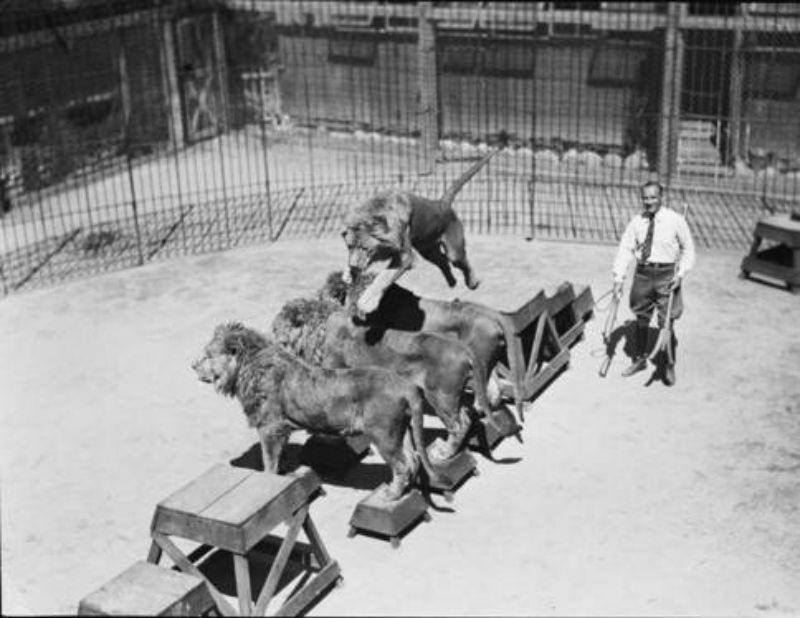 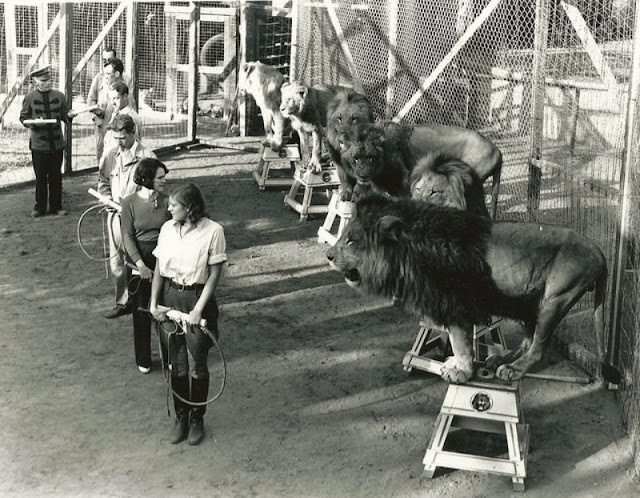 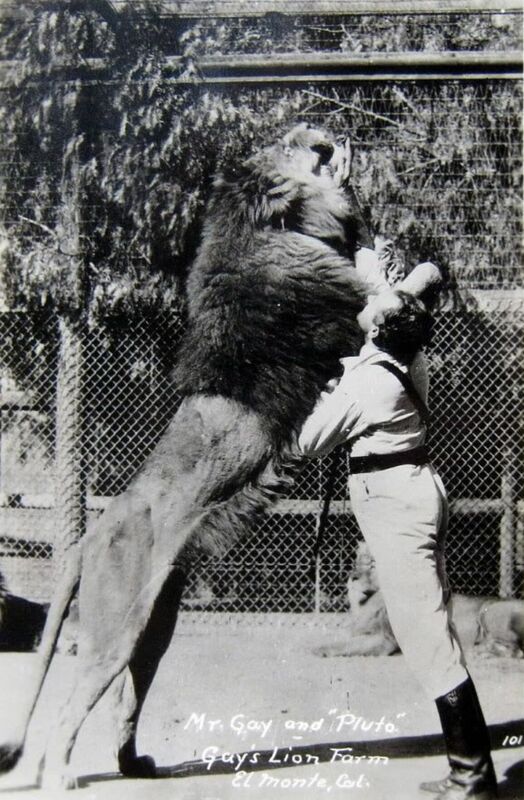 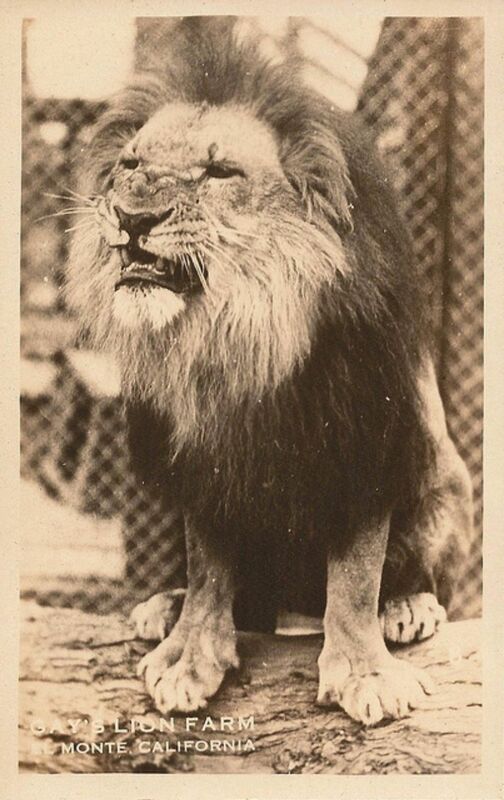 The farm housed some 200 African lions (including Jackie, one of the lions that was used to introduce Metro-Goldwyn-Mayer films), and many of the lions were used in motion pictures. 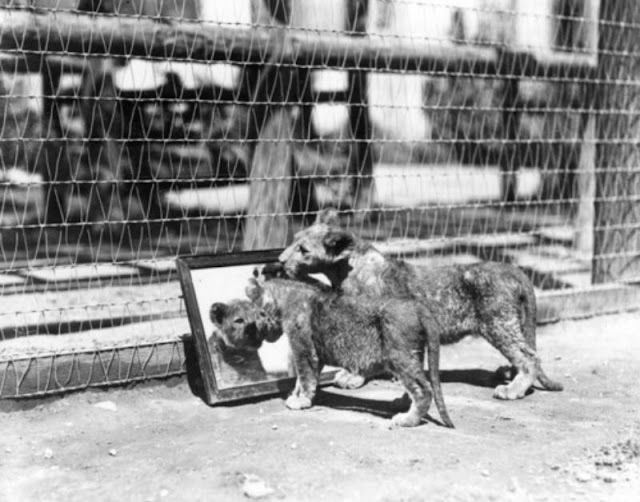 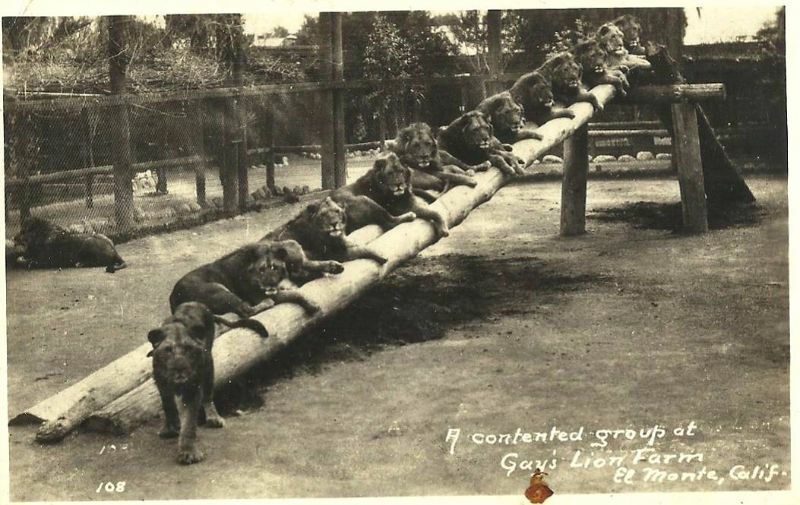 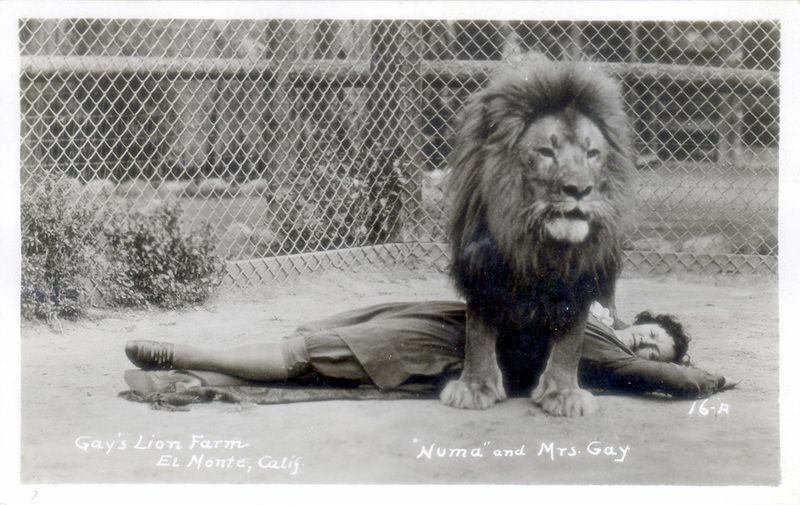 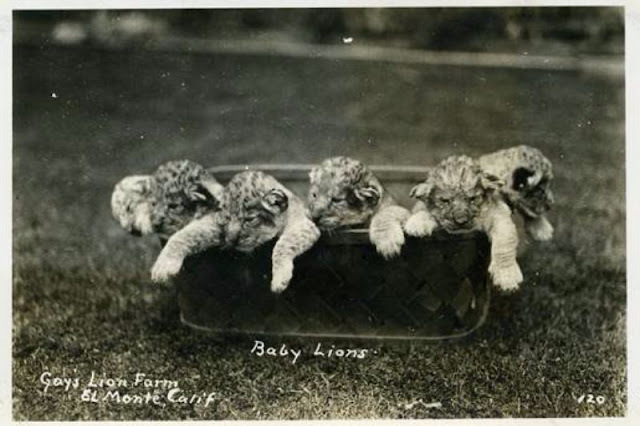 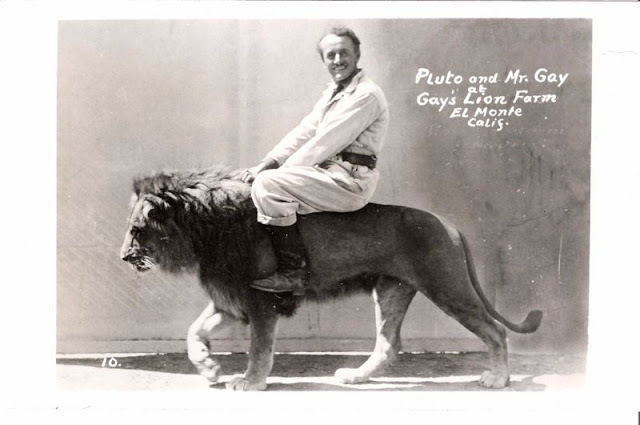 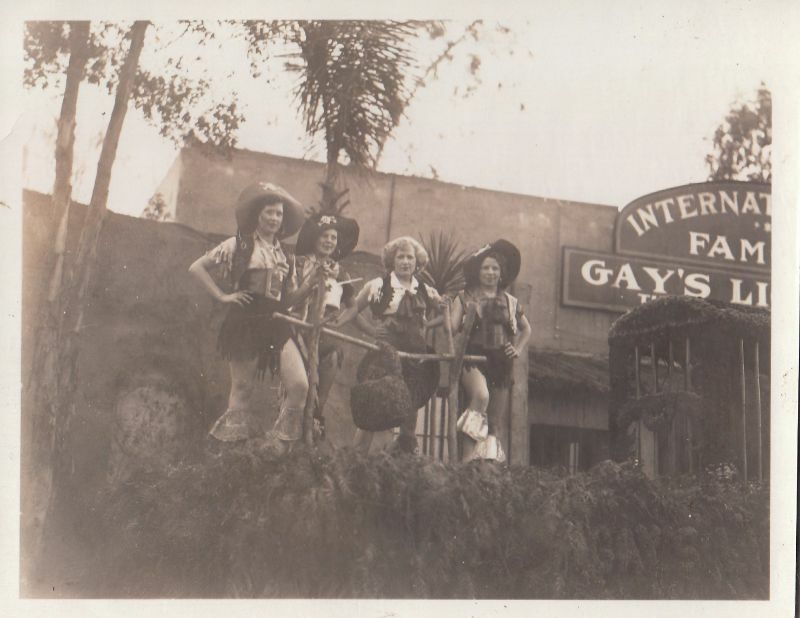 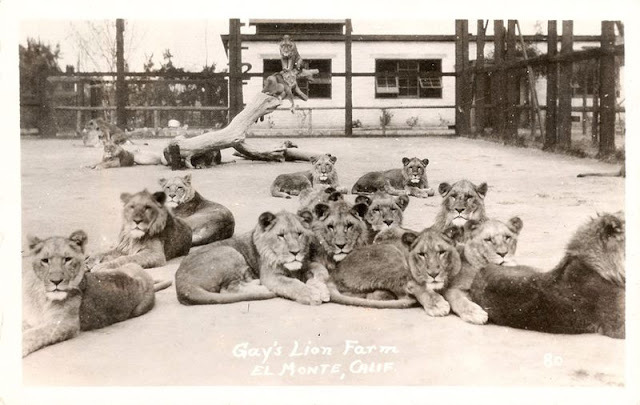 Needing more room for their animals, the Gays found a large plot of un-zoned property in El Monte, east of Los Angeles, where in 1925 they opened Gay's Lion Farm, a public attraction dedicated to the breeding, training and exhibition of African lions. 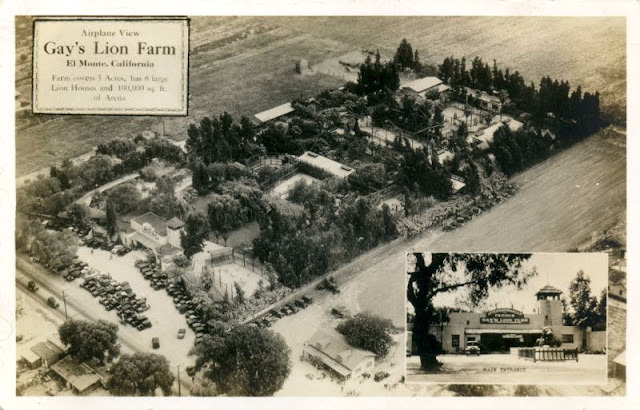 The Farm quickly became one of the most popular tourist attractions in the Southland, doing a brisk trade in souvenir photographic postcards.